This ultra rich hot chocolate is made with coconut milk and then topped with coconut cream. This decadent version is made with both bittersweet and milk chocolate, and then topped with marshmallows. "Chartreuse and chocolate is among the world's most underrated combinations," says Bobby Heugel, co-owner of Anvil Bar & Refuge in Houston. 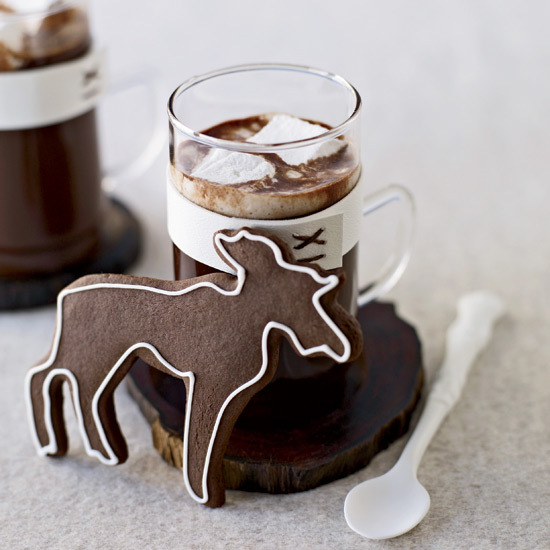 He melds the two ingredients in this boozy, rich hot chocolate. Andrew Zimmerman grew up eating fluffy donuts in New Jersey, but today he favors churros—hot, crispy fried Spanish crullers. 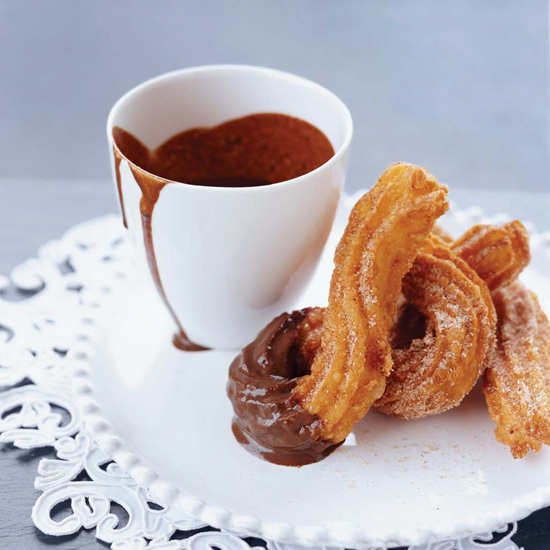 Zimmerman pipes the dough into a ribbed spiral, then coats the churros in crunchy sugar and cinnamon. 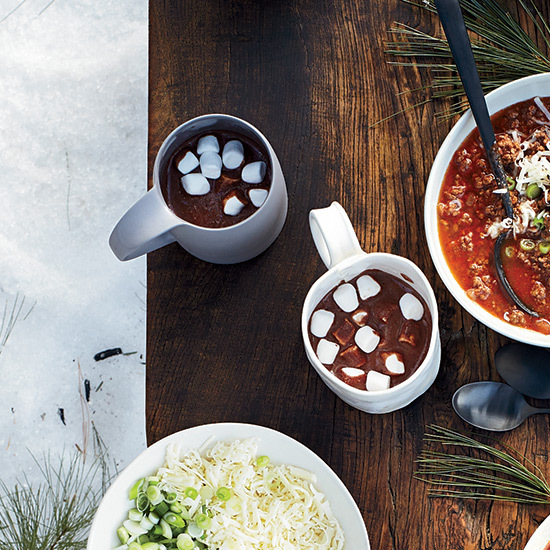 They're perfect for dipping into hot chocolate. Máchica is a sweetened, spiced grain blend that Ecuadorans use to enrich the texture and flavor of drinks. Spanish colonists brought this cooking technique to Ecuador from Mexico, where corn is used instead of barley. 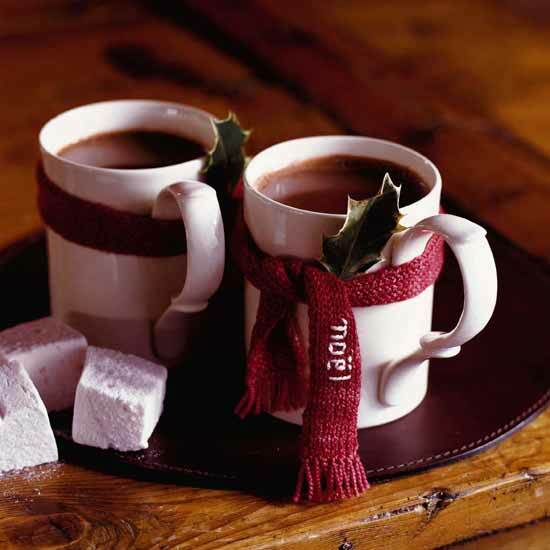 This bittersweet hot chocolate laced with dark rum is especially warming on a cold winter night. 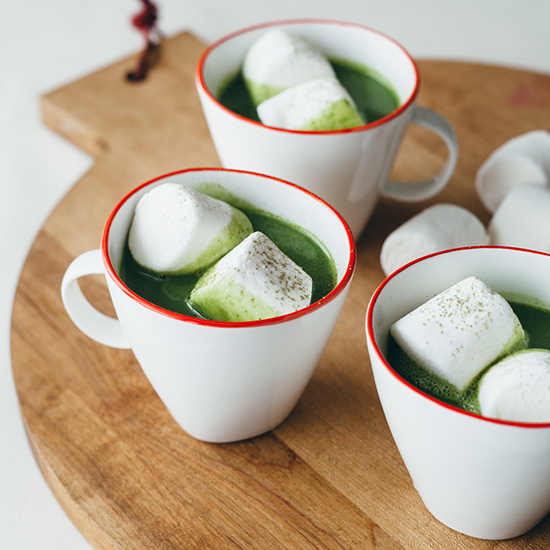 Toasty matcha powder balances the sweetness of white chocolate in this creamy, coconut milk-based, white hot chocolate by blogger Molly Yeh. “This melted ice cream hot chocolate is so creamy, rich and uber thick that it could be dessert,” says Jeni Britton Bauer. Sometimes she serves it with giant marshmallows and a knife and fork. 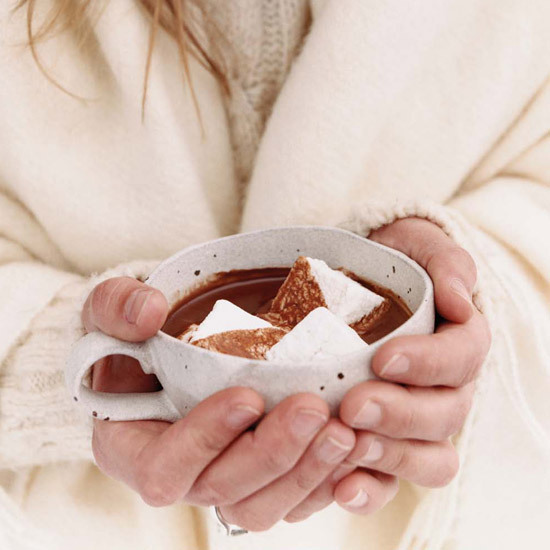 Homemade hot chocolate takes a little more effort than ripping open a bag of instant mix, but—oh boy—does it taste great! 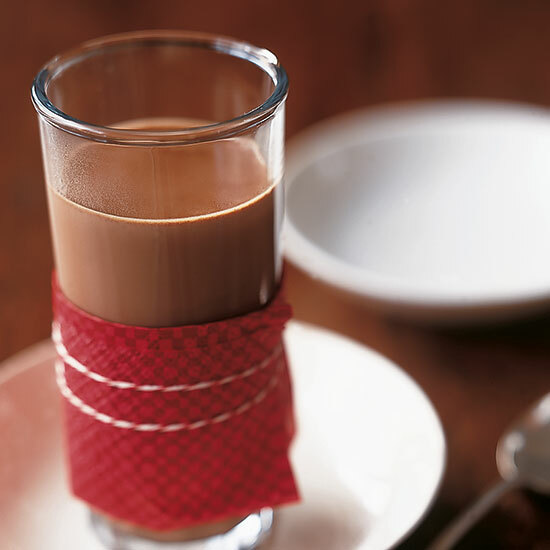 Spice up the winter season with a simple Mexican hot chocolate. You can make this mix in advance and whip together a hot beverage in no time.